Price fact: The price is 4,01 £ lower than the average over the last 10 weeks. Price fact: The price has not been lower for the the last 4 weeks. Price fact: The price is 4.01 £ lower than the average over the last 10 weeks. 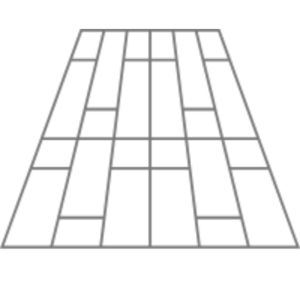 The robotic vacuum cleaner washes the floor during cleaning. There are currently no expert reviews. 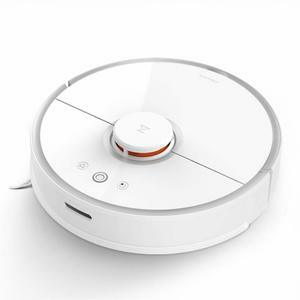 The Xiaomi RoboRock S50 is a robotic vacuum cleaner with mopping and sweeping capabilities along with strong suction power. This unit is the bigger brother of the RoboRock S25, only this time there’s a much bigger battery, better sensors, and additional cleaning modes. The Xiaomi RoboRock S50 allows you to plan every aspect of your clean, with an intelligent navigation path matched by innovative automatic and manual controls. This vacuum cleaner features a large 5200mAH battery for longer life and better performance. 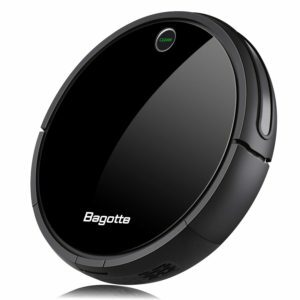 This lithium-ion battery ensures a lengthy 2.5 hours of cleaning, which is better than most other robot vacuums in its class. The Roborock E25 takes about 240 minutes to complete a full charge, with the exact time dependent on the age and status of the battery. 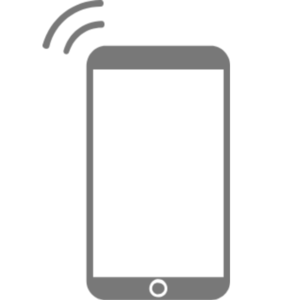 The Xiaomi RoboRock S50 has self-docking capabilities and can clean about 250 square meters on a single charge, which is large enough for the vast majority of modern homes. 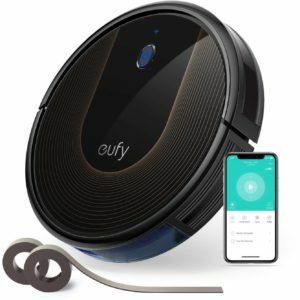 This robotic vacuum cleaner comes with a number of technology features, including smartphone and tablet control over WiFi, intelligent navigation and room planning, and advanced sensors. 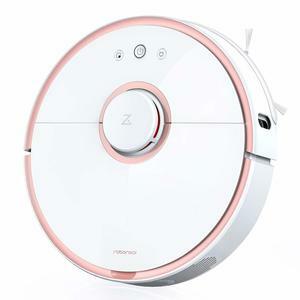 The Xiaomi RoboRock S50 comes with four independent cleaning modes, each of which can be used to enhance the cleaning performance depending on the surrounding environment: edge cleaning, spot cleaning, automatic cleaning, and schedule cleaning. In terms of its cleaning performance, this model has 2000 Pa of suction power and 2-in-1 sweeping and mopping capabilities. This robotic vacuum cleaner comes with a range of in-built sensors, including an anti-collision sensor, an anti-drop sensor, and a tri-axis accelerator to measure movement and acceleration. 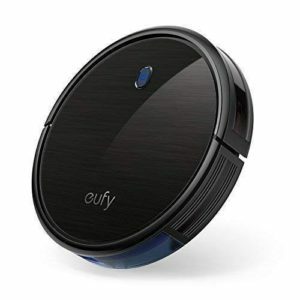 Despite its power and versatility, the slim design of this robot vacuum allows it to clean effectively in small hallways and other hard to access spaces. The Xiaomi RoboRock S50 is available in silver and weighs 5.5 kg.